Karen started her ELT career as a teacher, teacher trainer and academic manager in Japan, Turkey, Spain and Portugal. 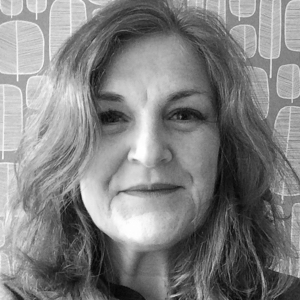 Since joining Cambridge Assessment in 2003 Karen has worked across the business as an Assessment Manager, Teacher Trainer, Publisher and Programme Manager. For the last 6 years she has worked on the development of digital learning products, and has recently completed a Certificate in Digital Education from the University of Edinburgh. Karen is currently Senior Project Manager on an innovation project which is looking at the future of assessment.